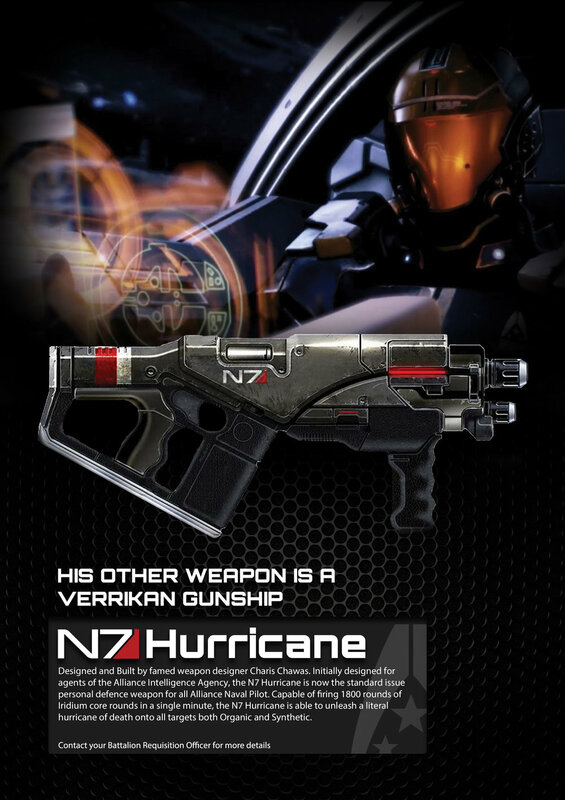 I've always been slightly fascinated by firearm ads. They have always been super aggressive and most of them screams "Murica". So I took it upon myself to make a firearms ad that's slightly more stylish and modern.